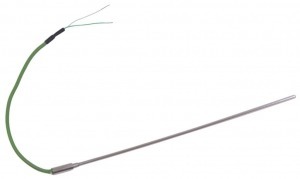 We supply thermocouples for furnace and incinerator manufacturers, re-builders and end users. 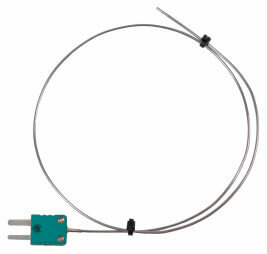 Whatever the type of furnace or incinerator we can manufacture replacement temperature sensors. Our expertise enables us to make long lasting sensors, while being very cost-effective replacements. If you are unable identify the specification of furnace thermocouple you require, we can help find your requirements. We manufacture thermocouples for incinerators with a wide variety of waste types including animal and medical waste. 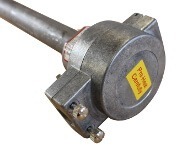 If you require a replacement thermocouple we can manufacture a cost-effective replacement. 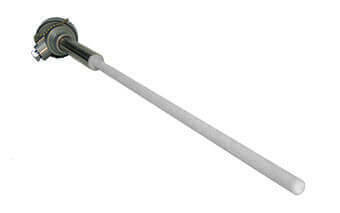 We also supply many temperature sensors to the waste-to-energy industry. Whether it is for human crematoria or pet and equine crematoria we manufacture replacement thermocouples for crematory equipment. We’ve made temperature sensors for furnaces for over 20 years and today we are considered the best choice for custom built temperature sensors in the UK. We continue to apply our expertise and invest in the latest technology to provide our customers with the highest quality temperature sensors available.